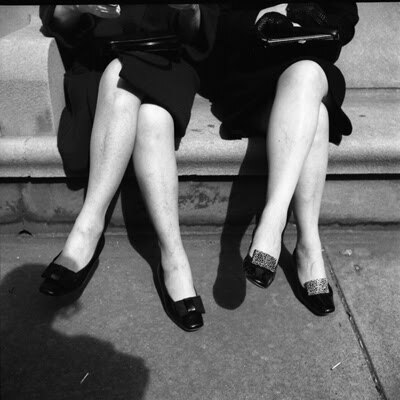 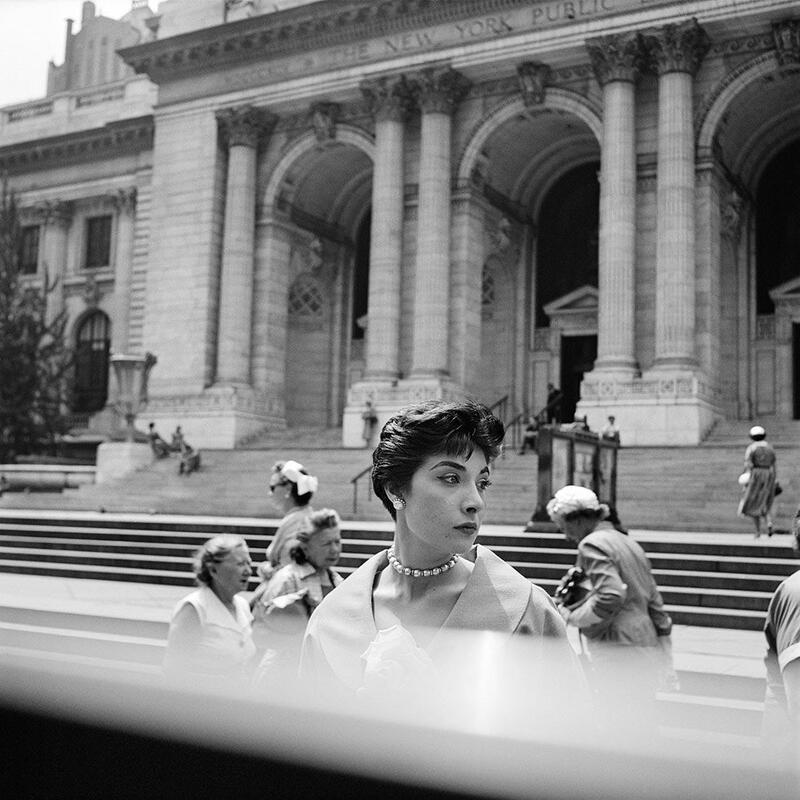 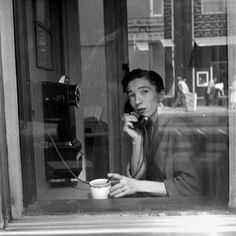 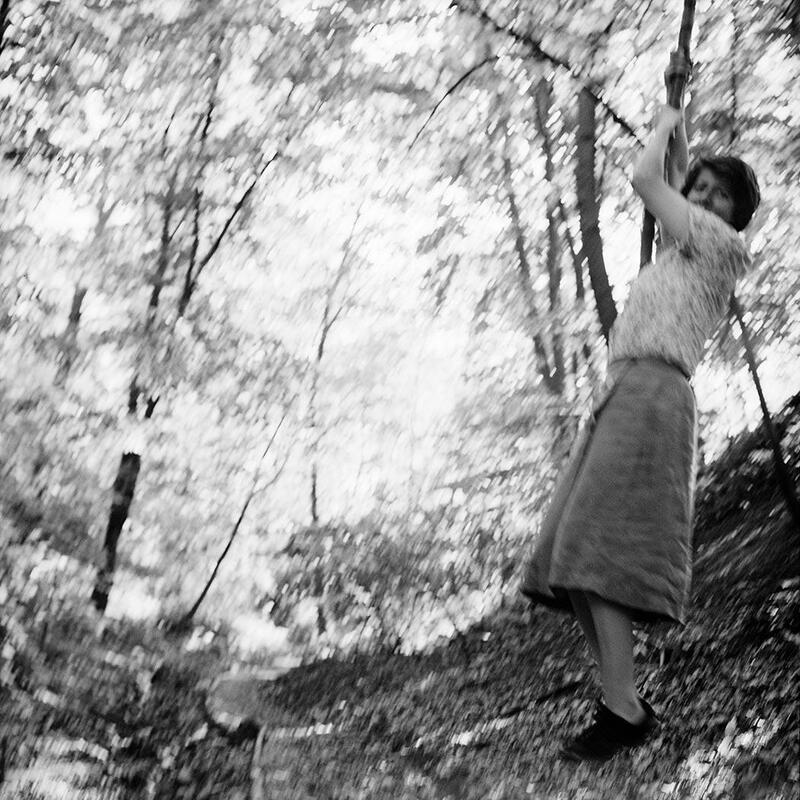 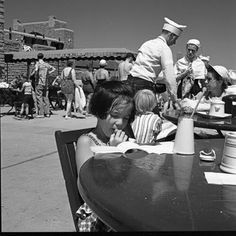 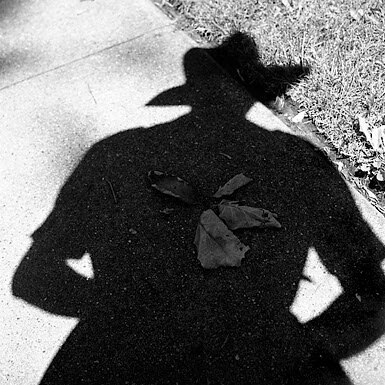 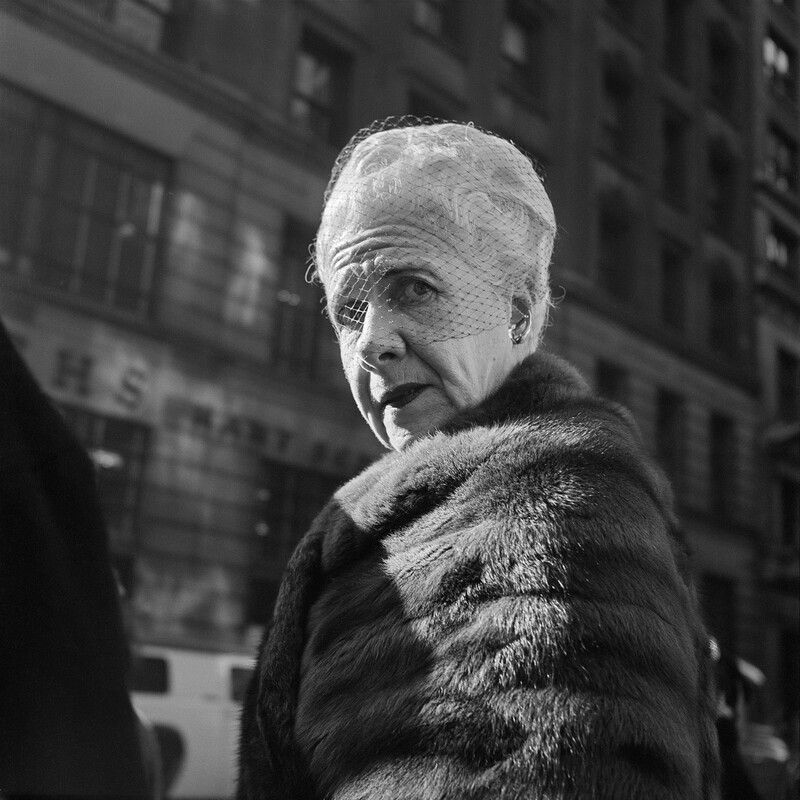 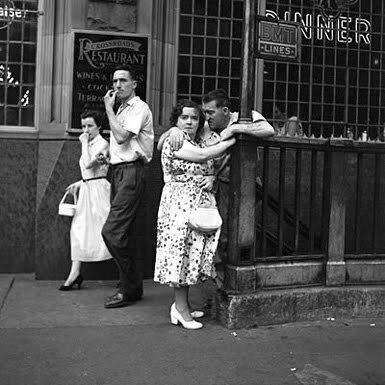 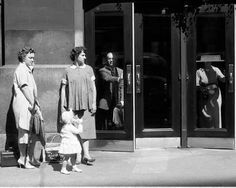 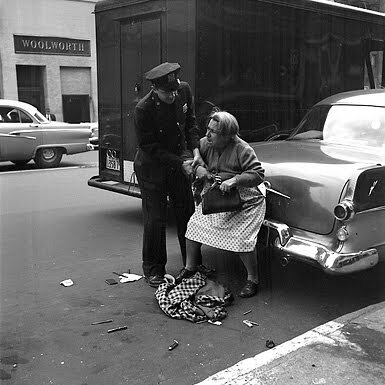 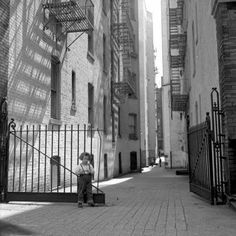 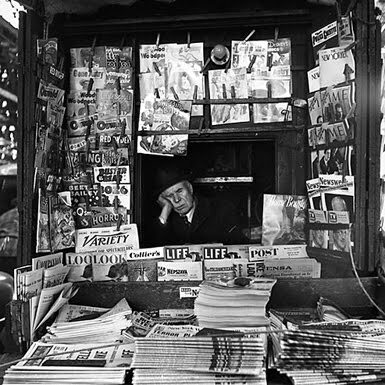 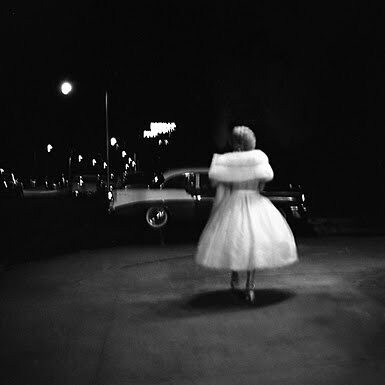 Unfolding the Vivian Maier mystery. 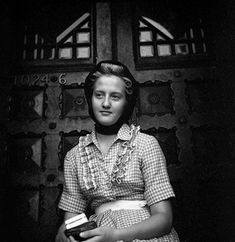 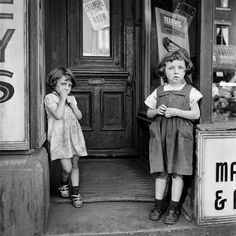 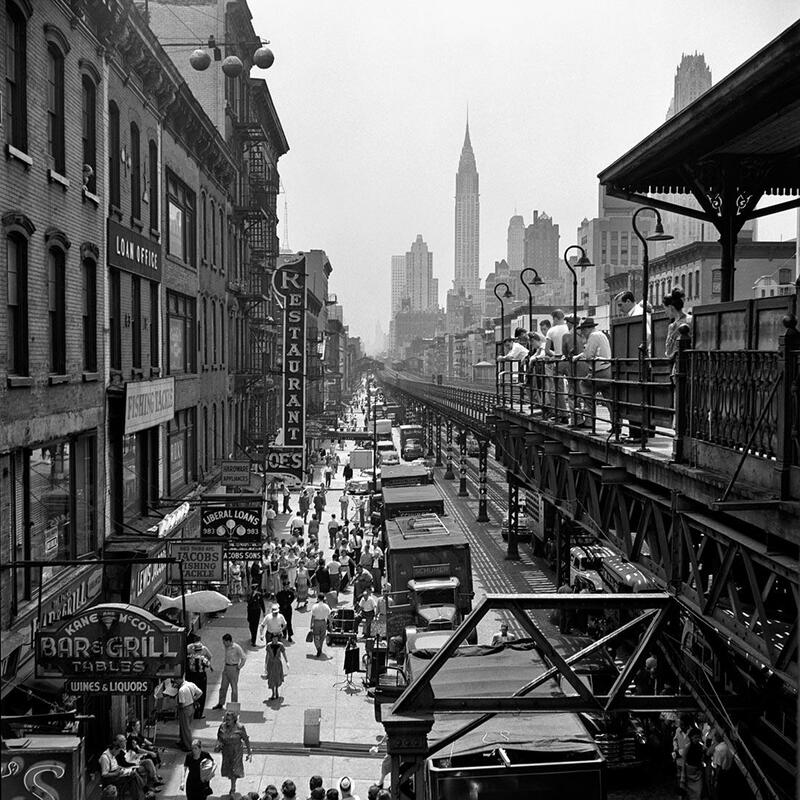 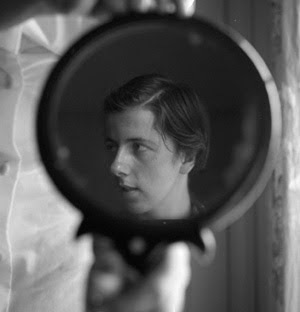 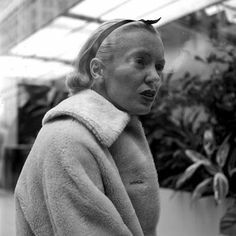 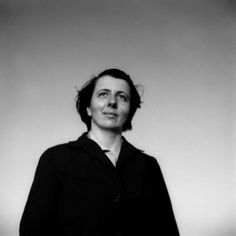 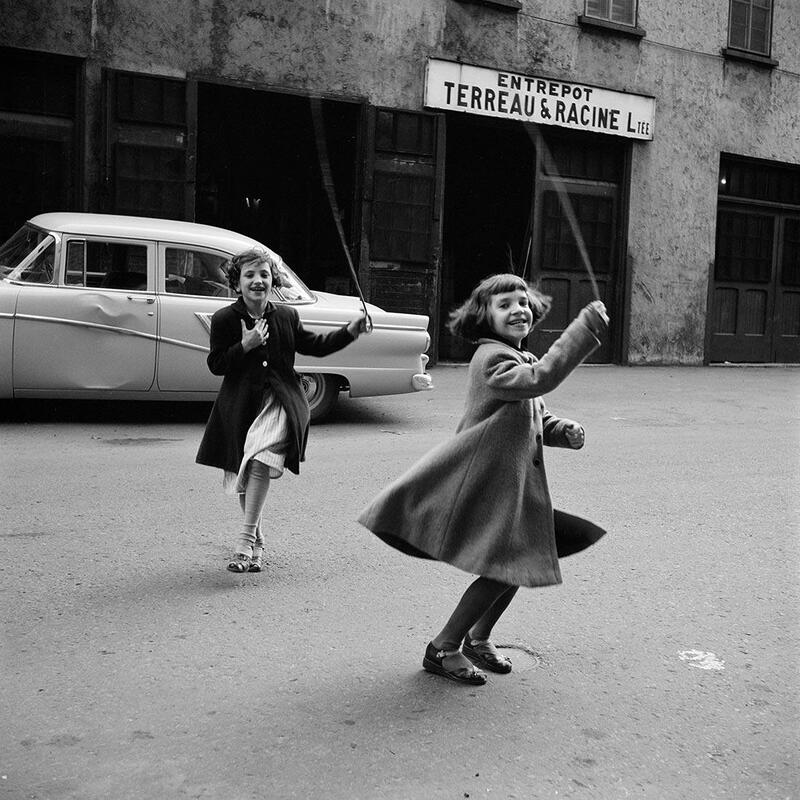 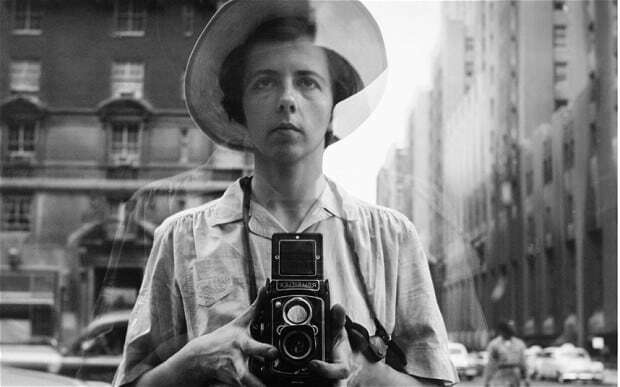 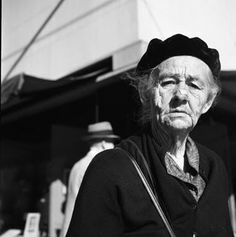 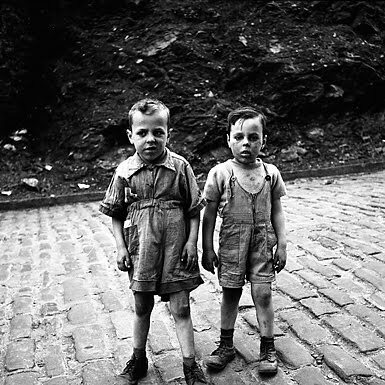 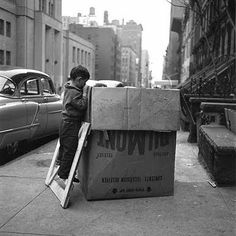 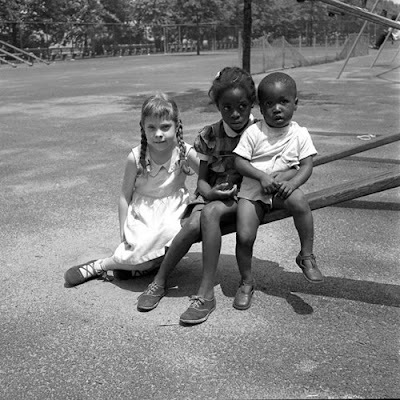 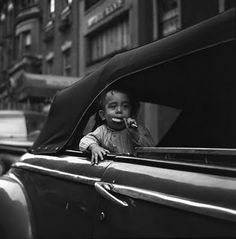 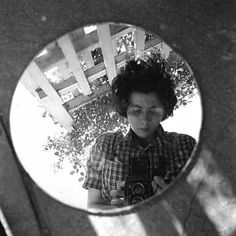 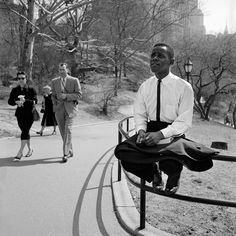 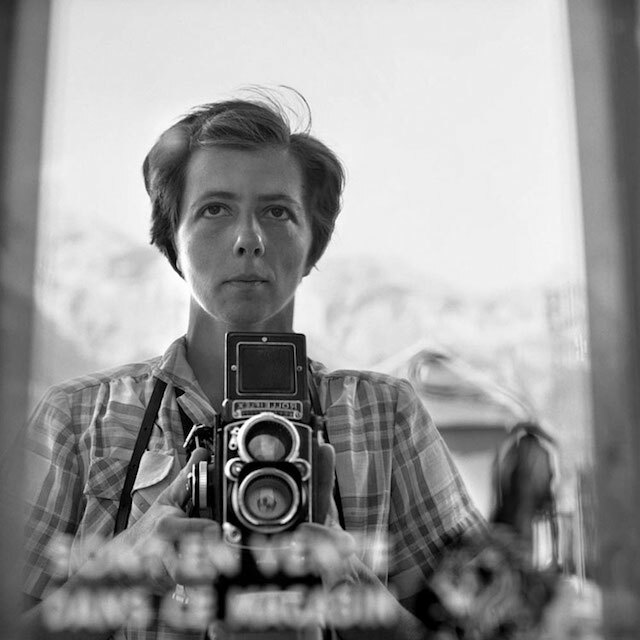 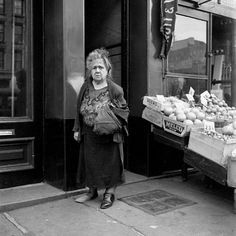 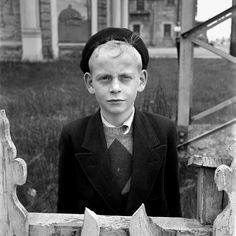 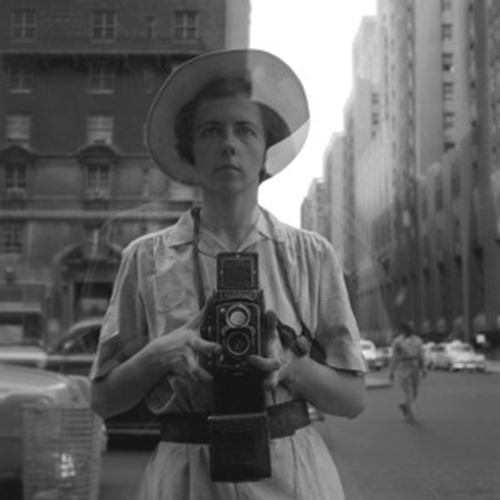 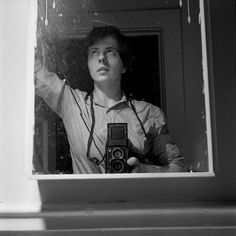 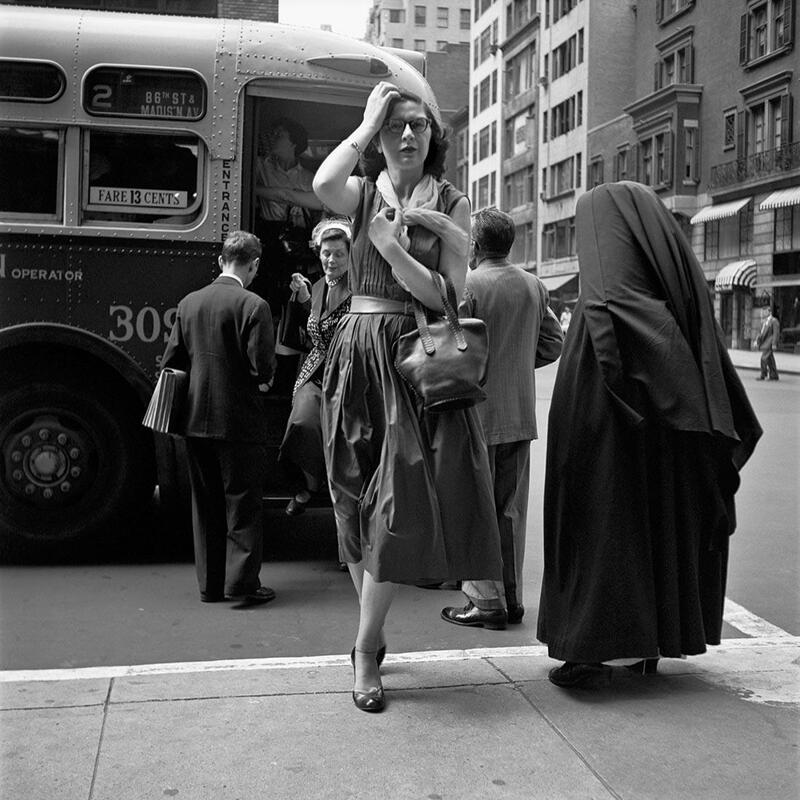 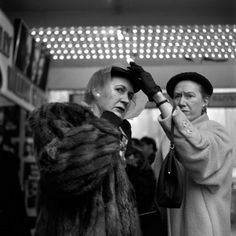 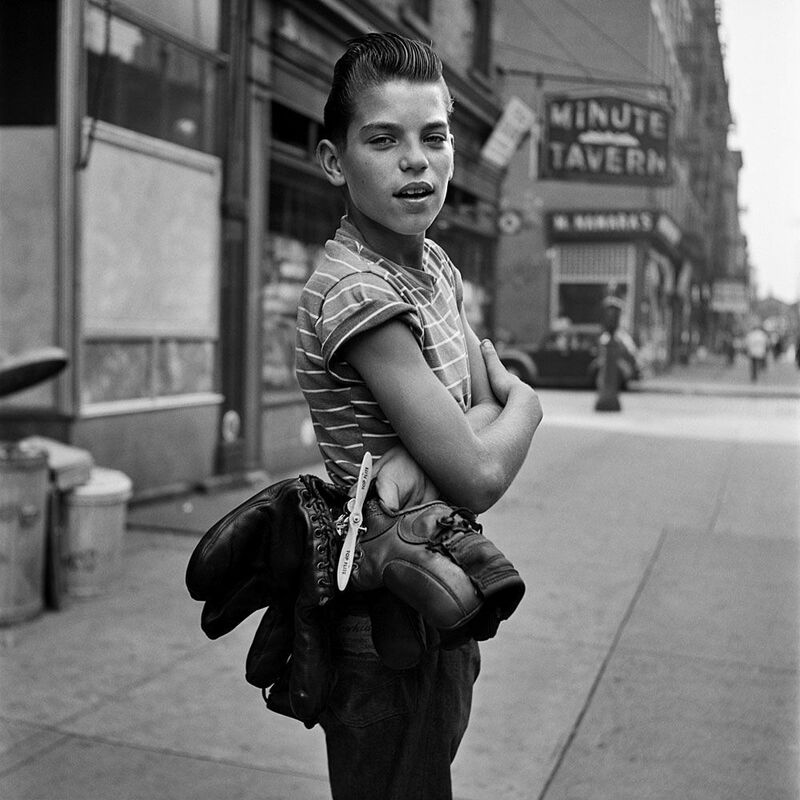 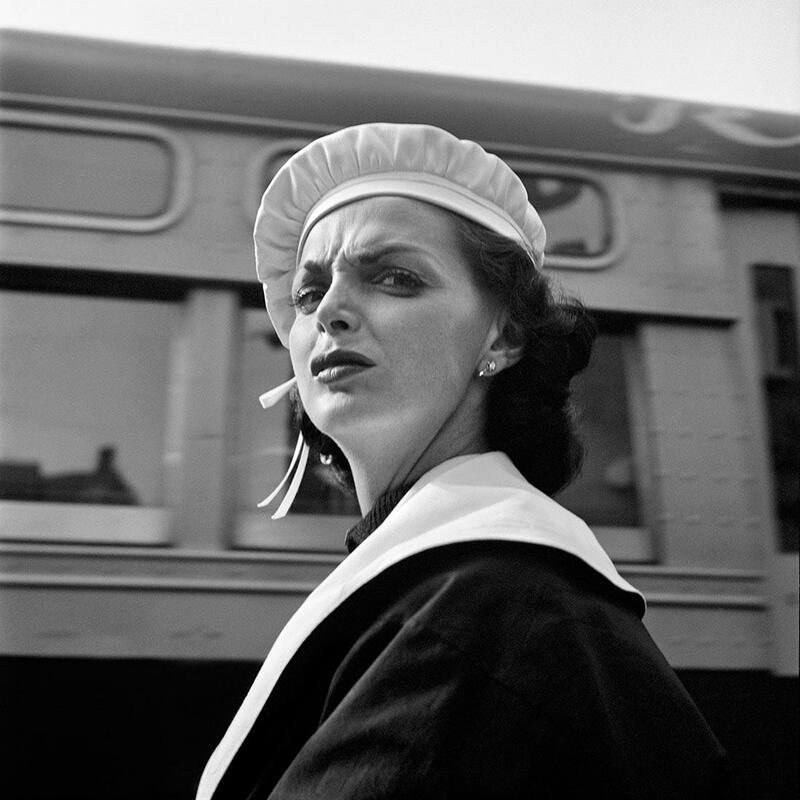 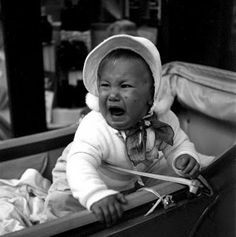 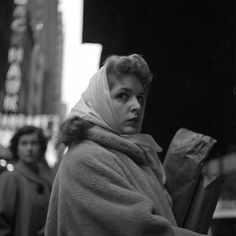 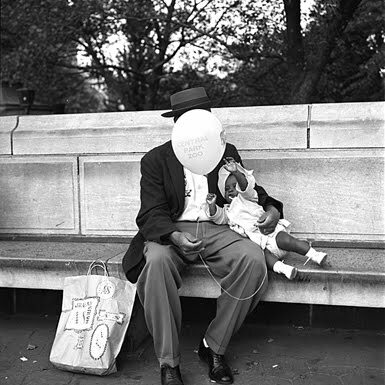 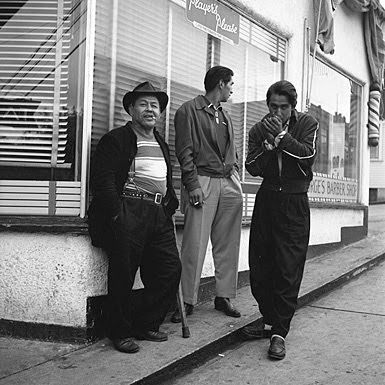 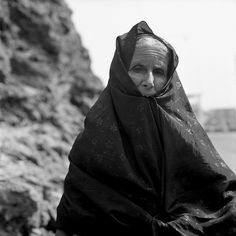 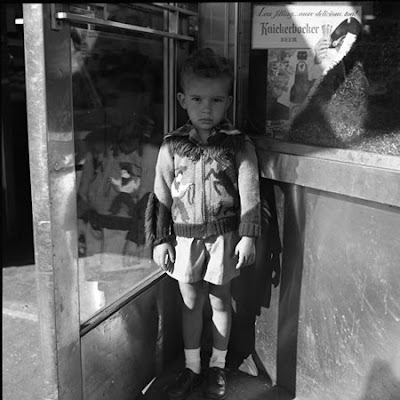 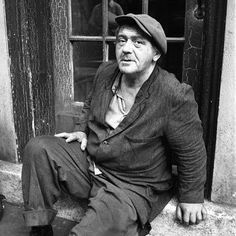 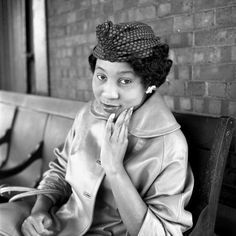 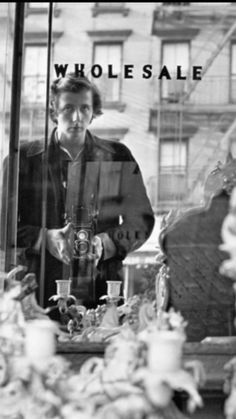 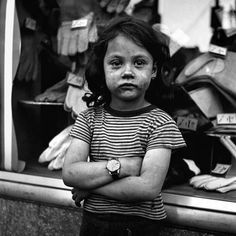 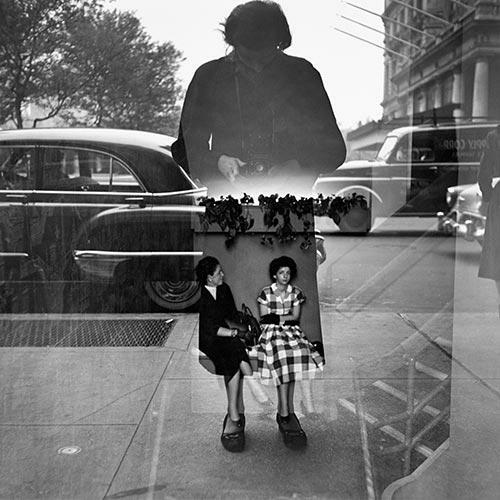 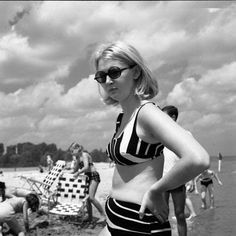 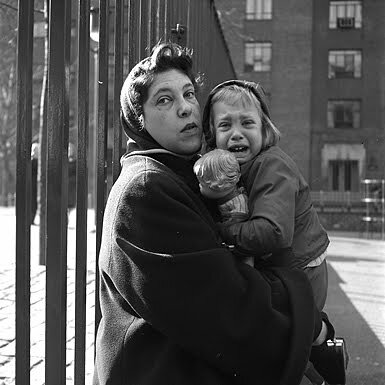 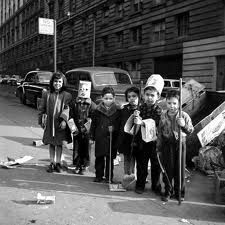 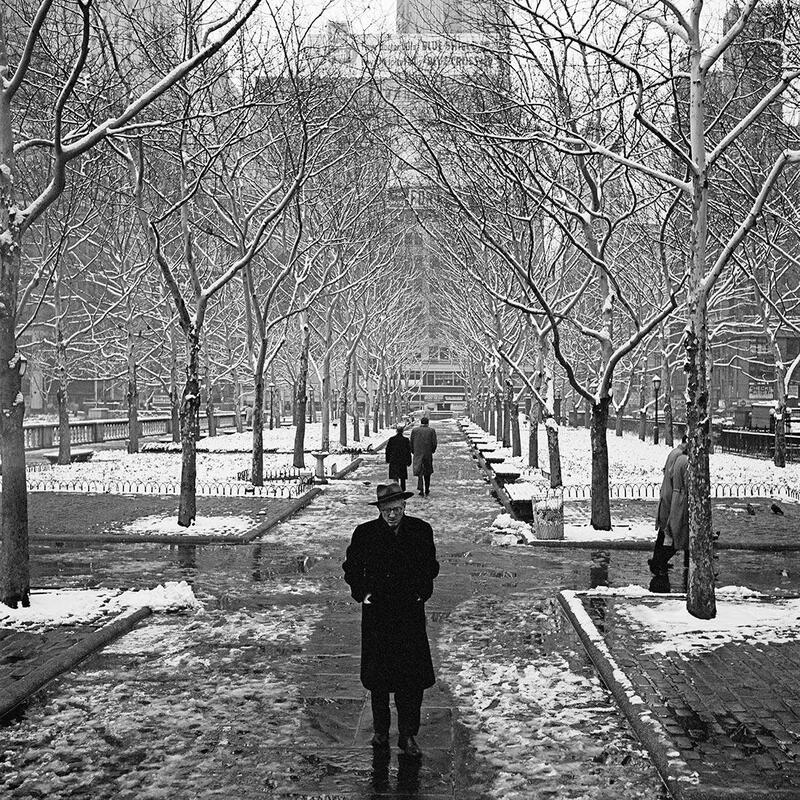 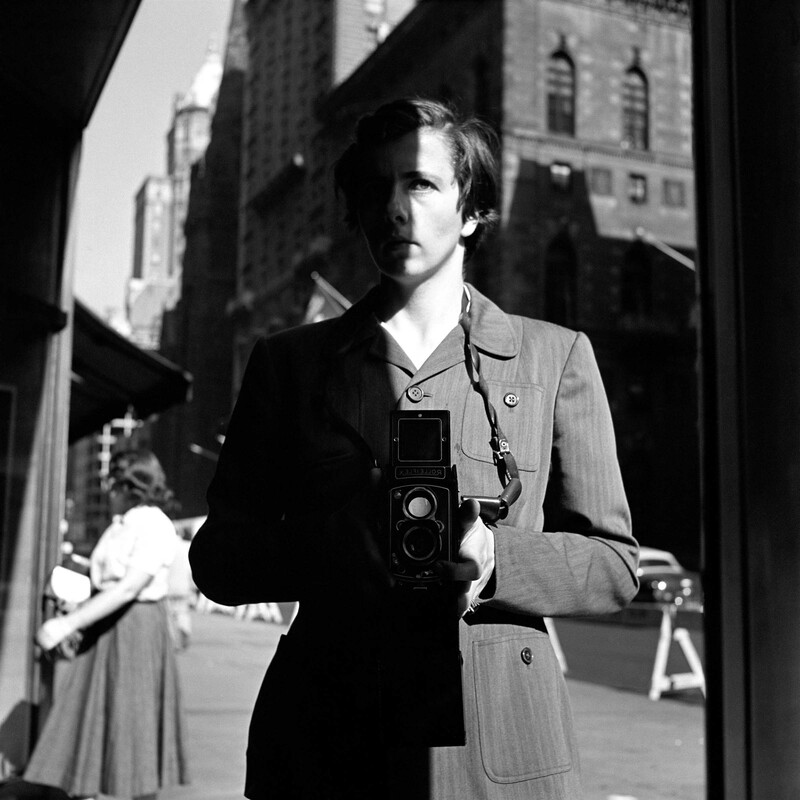 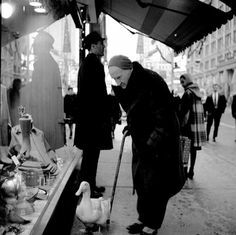 Vivian Dorothea Maier (February 1 1926 April 21 2009) was a street photographer. 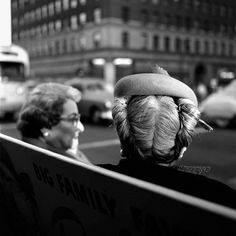 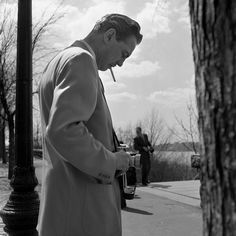 New York, January 26, 1955 © Vivian Maier/Maloof Collection. 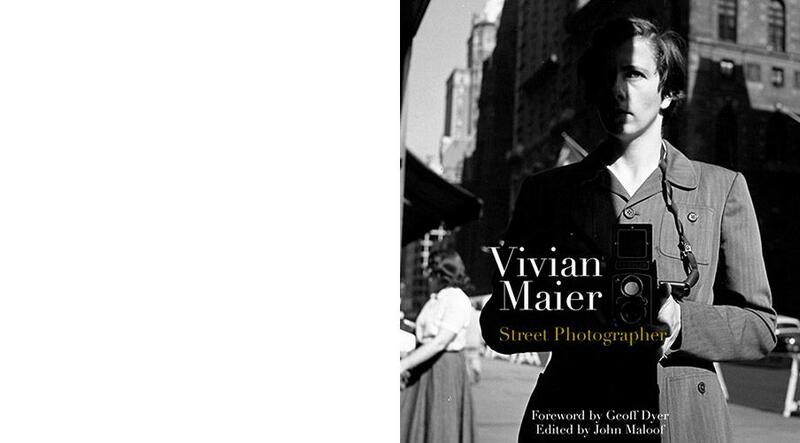 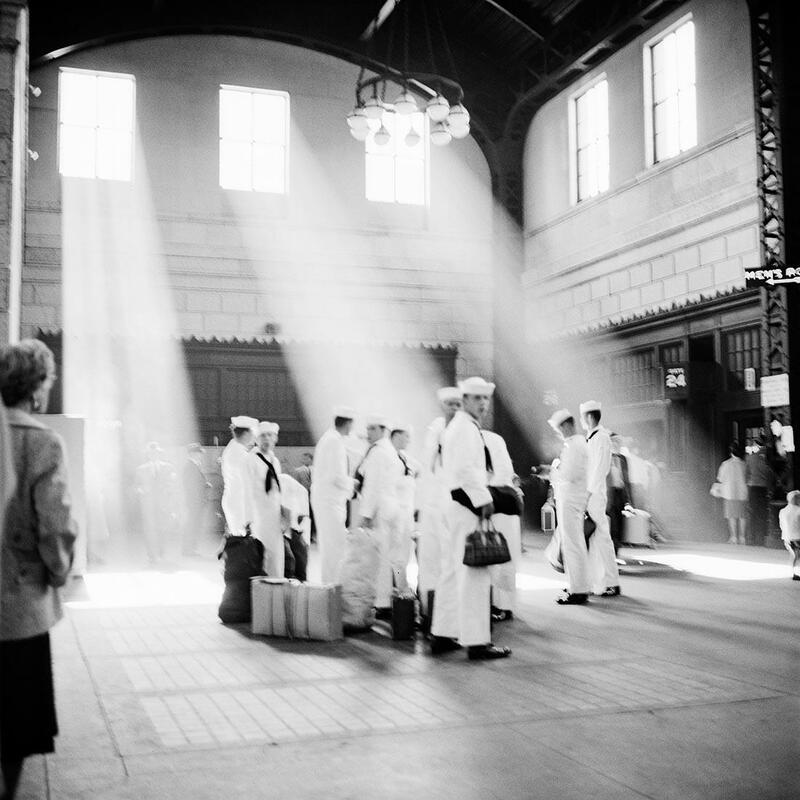 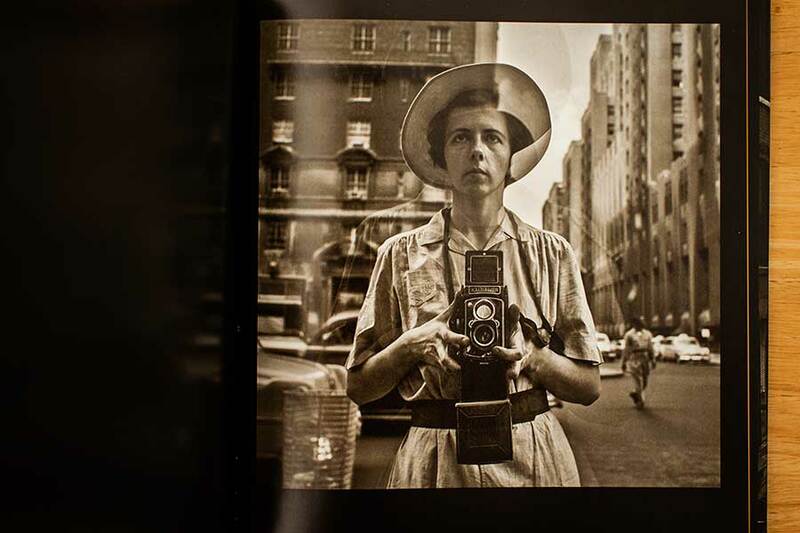 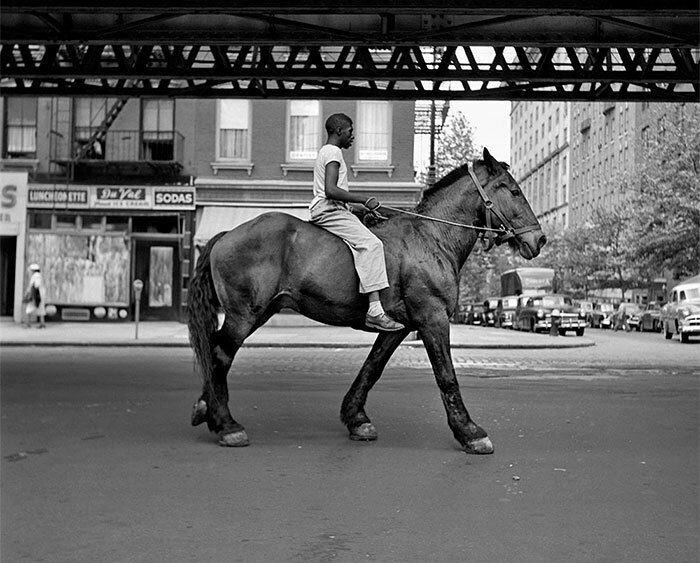 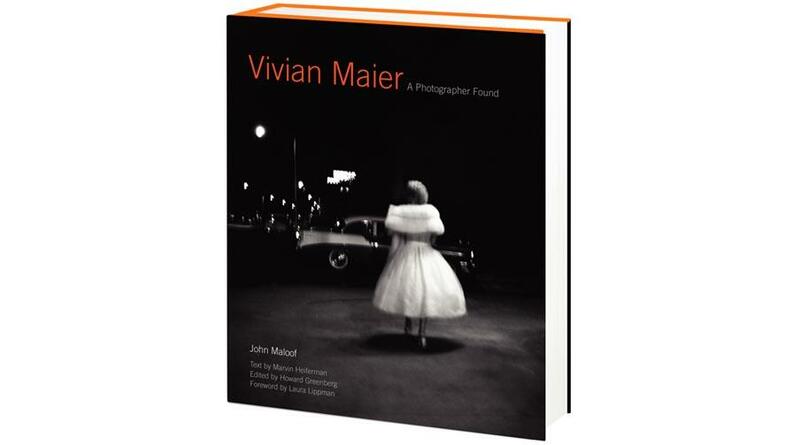 All images from Vivian Maier: A Photographer Found, published by Harper Design. 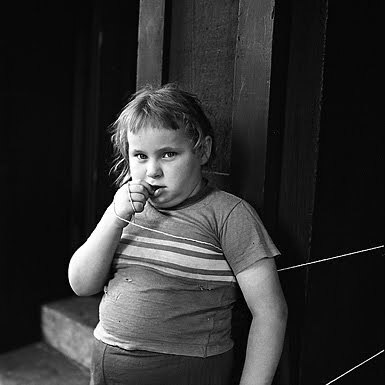 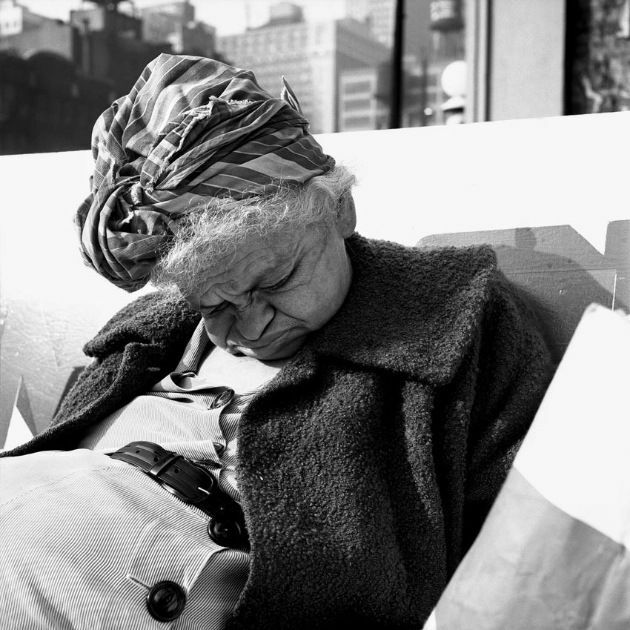 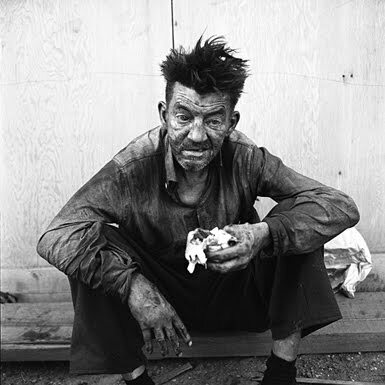 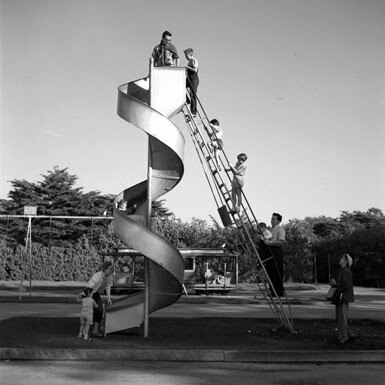 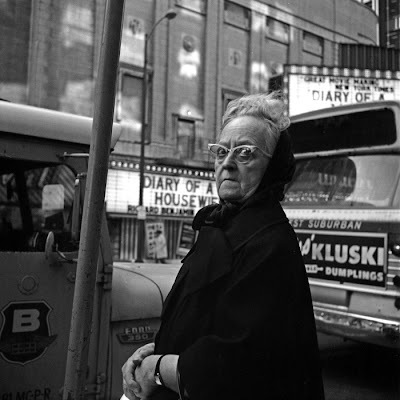 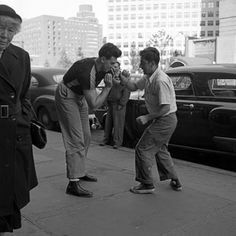 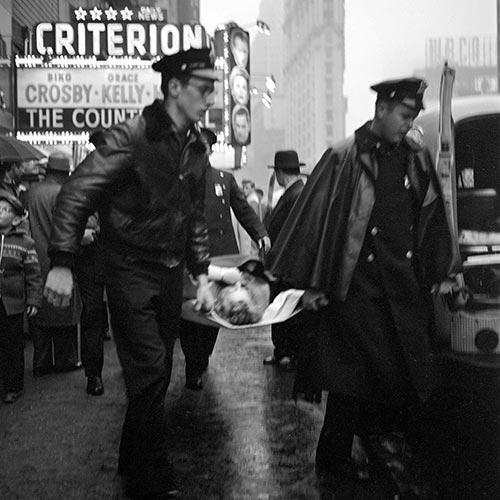 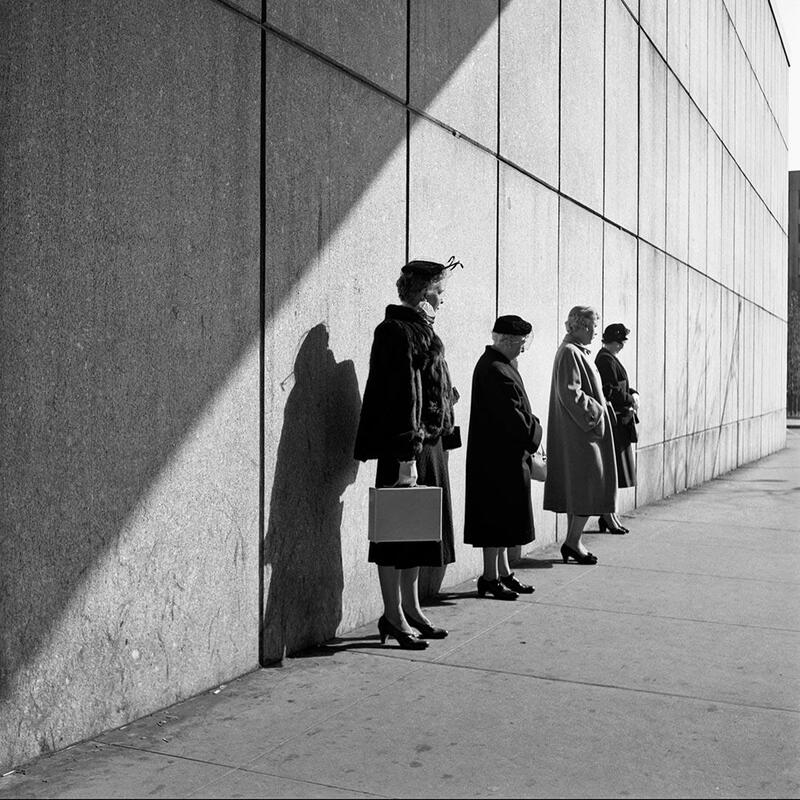 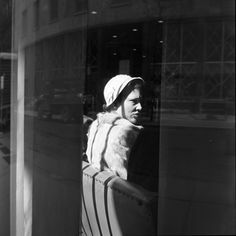 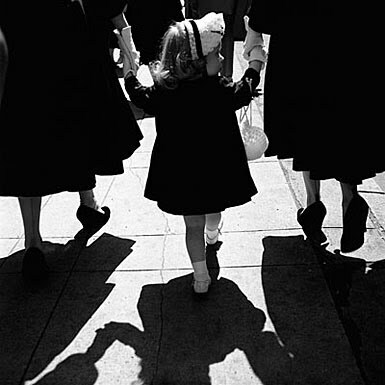 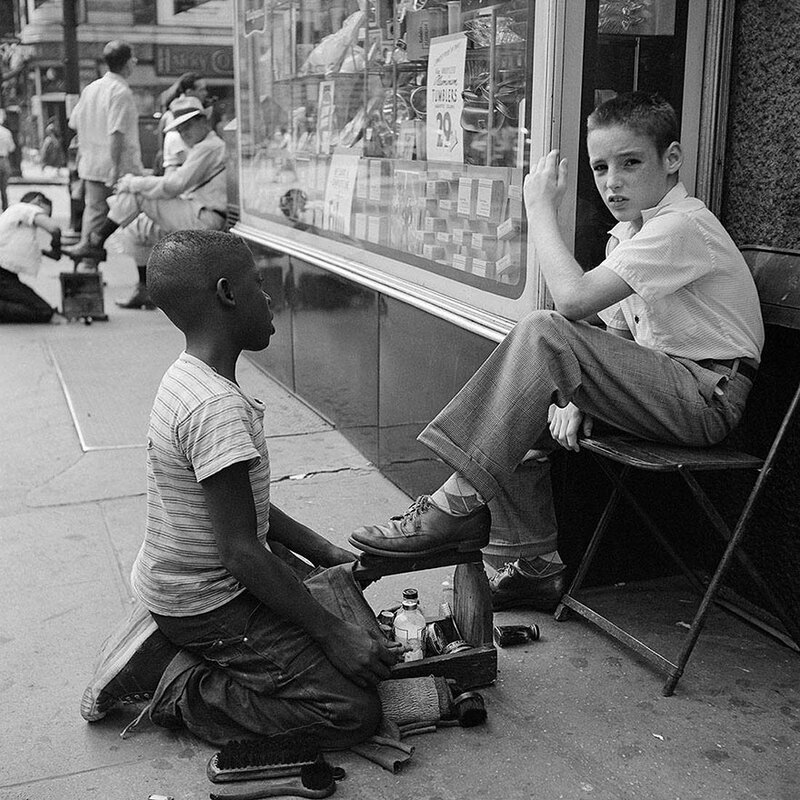 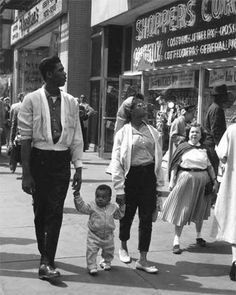 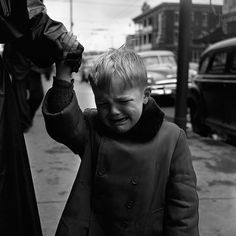 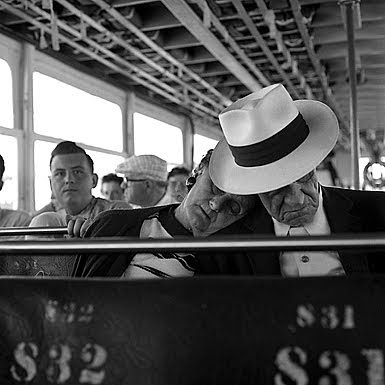 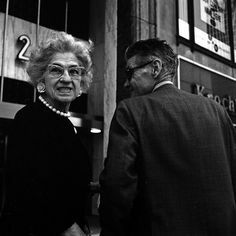 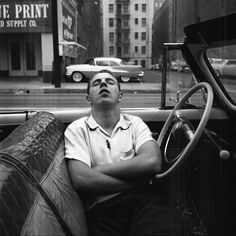 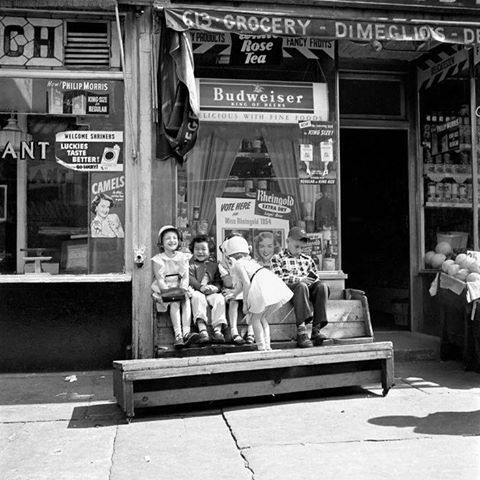 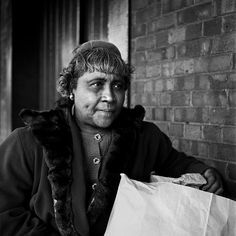 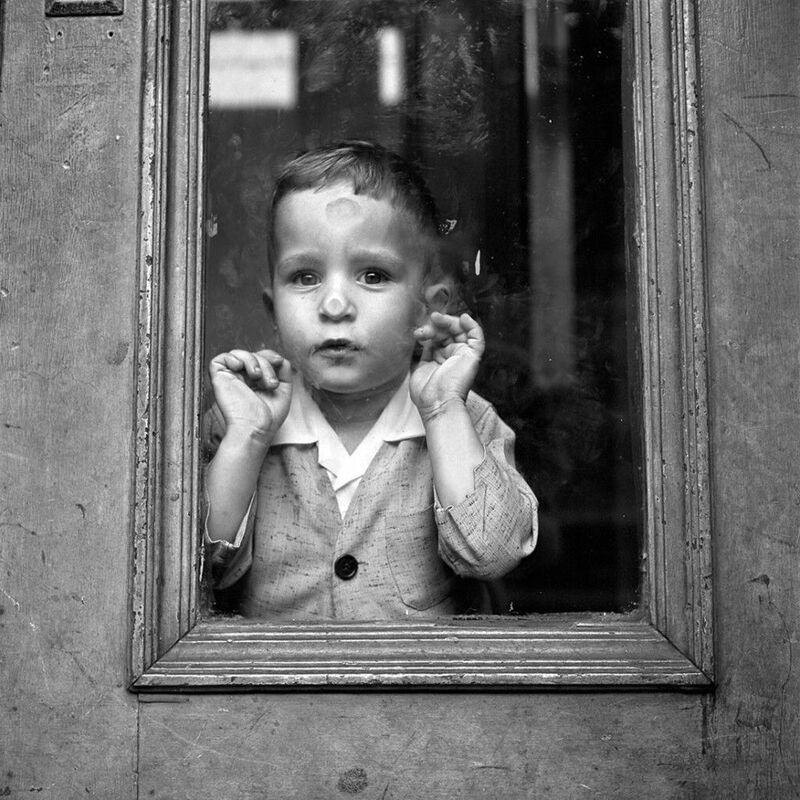 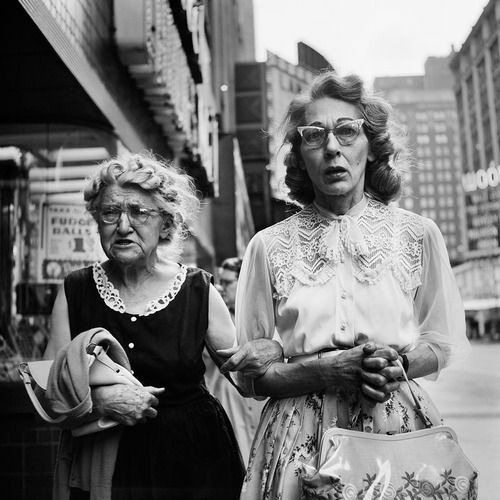 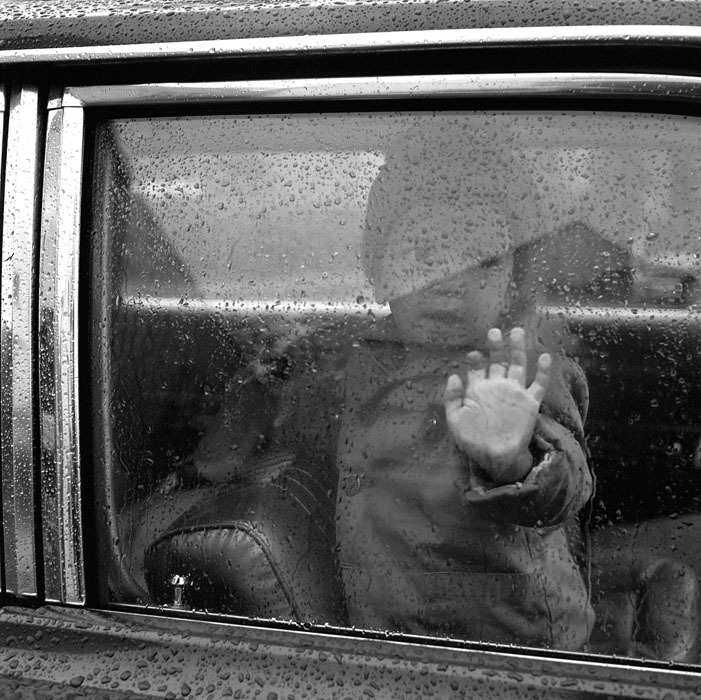 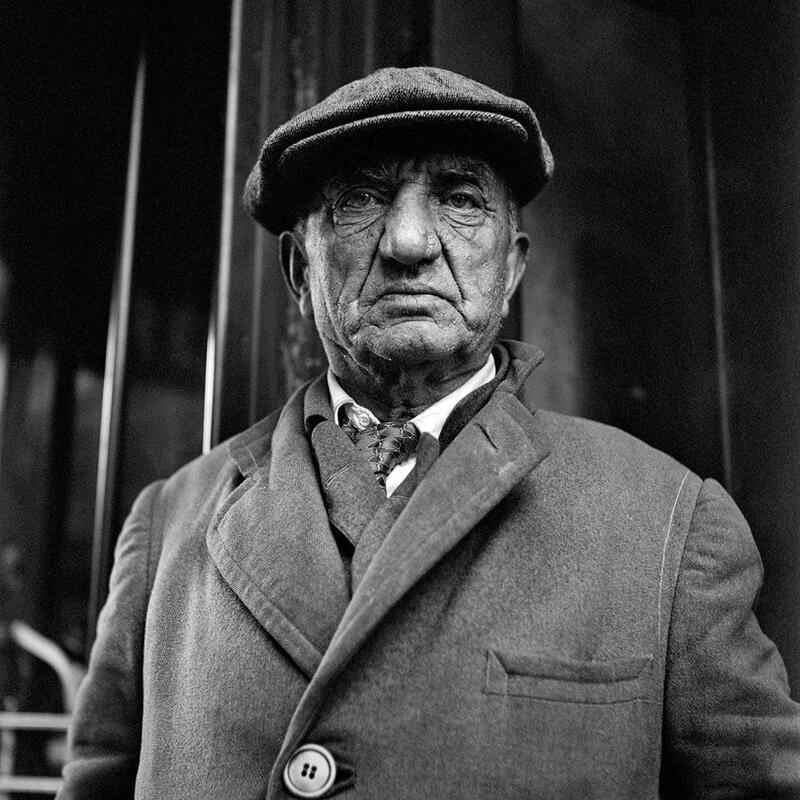 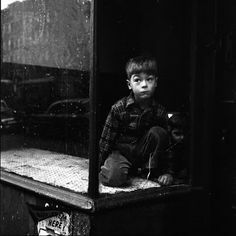 Vivian Maier - a full time nanny in Chicago who took amazing street life photograph.